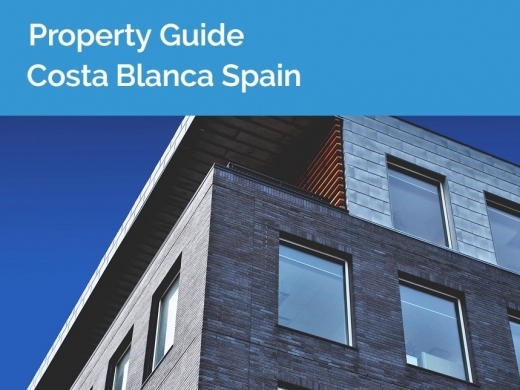 Guide to Buying Property & Houses on the Costa blanca, Spain where there is a fantastic choice off properties for sale including villas, apartments & luxury homes. The Costa Blanca is a very popular location for new buyers in Spain, with areas including Calpe, Moraira, Javea, Benissa Costa and Benitachell all within easy reach of the beaches of this wonderful area. Whether you are looking for a small apartment, a large luxury villa, or a new house build, see below for information about moving to the Costa Blanca in Spain. Orange Villas is a real estate agency is located in Moraira with over 20 years of experience in buying and selling properties on the Costa Blanca. The professional, multilingual team at Orange Villas are experts in property sales & construction. 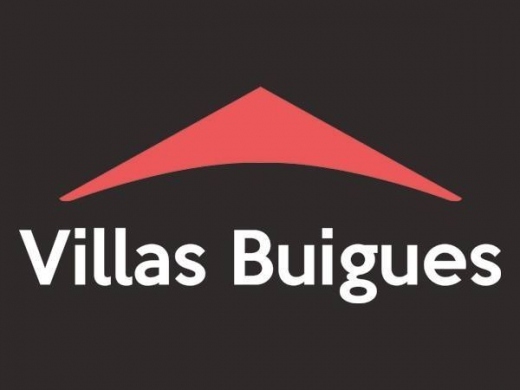 Villas Buigues is an estate agent and building company located in Moraira that offers over 600 properties and houses for sale in Moraira, Benissa, Benitachell and other towns on the Costa Blanca. Find your dream property for sale in Moraira with Villas Buigues! 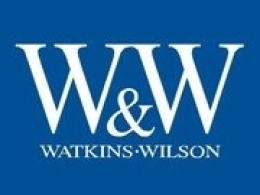 Watkins & Wilson is one of Moraira’s leading estate agents, offering resale and new properties. They specialise in selling property in the Moraira area, from La Fustera to Benitachell, including Benissa, Teulada and Jávea. HOT Property Spain have been successfully trading as a property agent for over 11 years on the Costa Blanca. 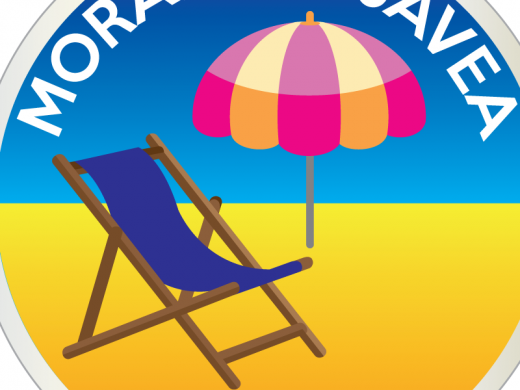 With an office in the centre of Moraira, the multilingual team at Hot Property Spain will use their extensive local knowledge and understanding of the buying process to help you find properties in Moraira, Javea, Denia & Benitachell, Spain. Hot Property can help whether you are looking for a villa, apartment, townhouse, finca, and also have plots for sale with sea and mountain views if you prefer to design your own home. Contact Hot Property Spain today for more information & they promise friendly hassle-free, no pressure viewings of well priced property. 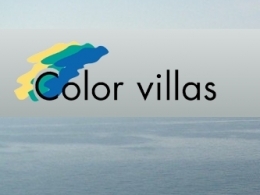 Color Villas Internacional is an Estate Agent in Moraira, Spain with over 20 year's experience in property sales. The company offers Property for Sale including luxury villas, Property Rentals, Property Construction & Renovations and Car Hire Services. 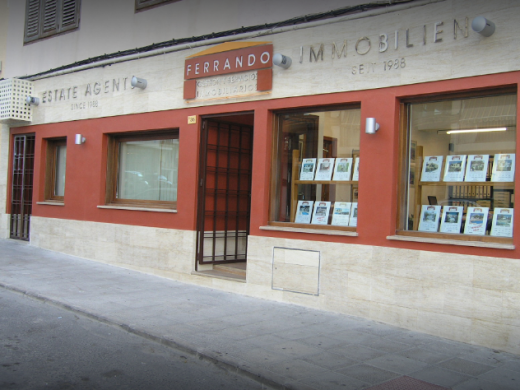 Ferrando Estate Agents Moraira are a Spanish family run business who have been established in Moraira since 1988. They have a wide range of properties in their portfolio including villas, apartments, fincas bungalows, town houses and building plots. 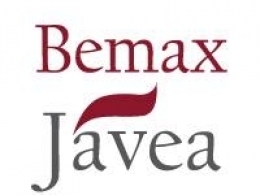 Find property for sale across Moraira, Teulada, Benissa and Benitachell. 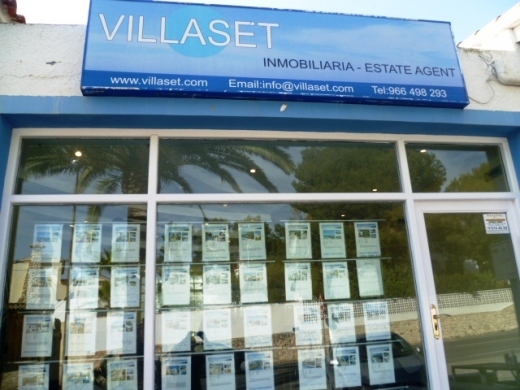 VILLASET is an established Estate Agent between Moraira & Calpe located on the Calpe-Moraira Coast Road. 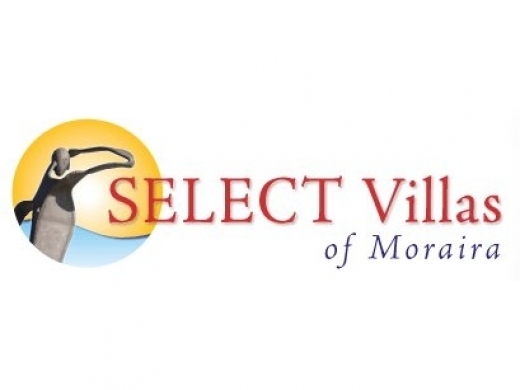 Villaset specialises in selling property in the Moraira, Javea and Calpe area. SELECT Villas of Moraira offers a wide selection of properties for sale in Moraira, Benitachell, Javea, Calpe and other towns along the Costa Blanca in Spain. They provide a friendly, comprehensive and professional Estate Agency service with an established record of honesty, efficiency and integrity. With a choice of new build and resale properties, contact them today so you can find your dream home on the Costa Blanca today. 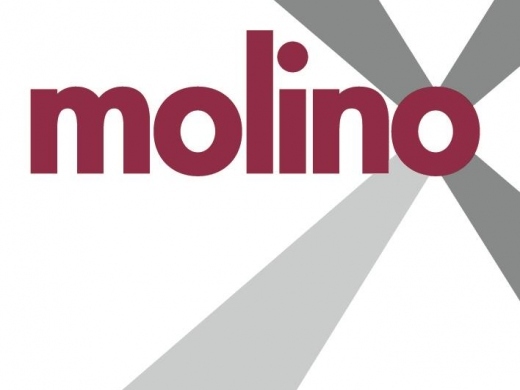 Molino Villas is a well established Estate Agent in Moraira, on the Costa Blanca, Spain. 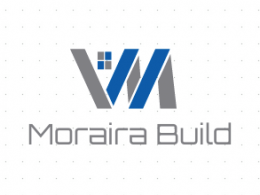 The business has been established in Moraira since 1999, and has a small friendly team with a combined experience of over 30 years. With our multilingual staff speaking English, Spanish, French, Dutch and German......WE SPEAK YOUR LANGUAGE! CB Property Sales is an Estate Agent in Moraira that offers villas for sale in Moraira, Benissa and the surrounding area on the Costa Blanca in Spain. Within their portfolio they have luxury villas, fincas, apartments, townhouses, plots and new build villas. 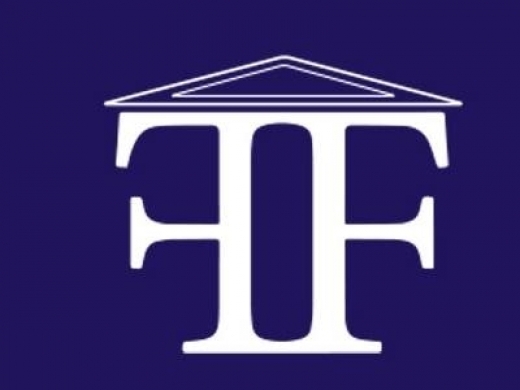 Looking at property in Spain? When you're searching for the perfect buy, there are a few important considerations. 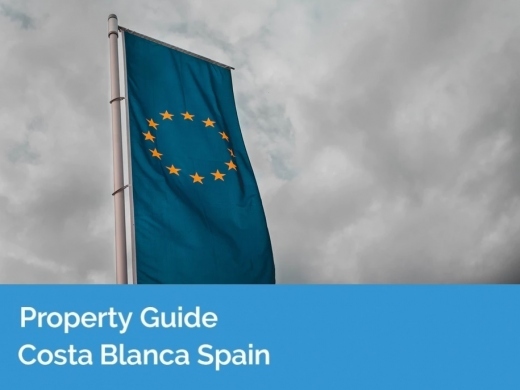 Read below for details on various things to rate potential properties by when searching the Costa Blanca. What is the situation going to be for expats in Spain following Brexit? What measures have come into place to protect the interests and rights of individuals affected? New legislation has been passed covering contingency measures being put in place. Read below for more information on the arrangements. 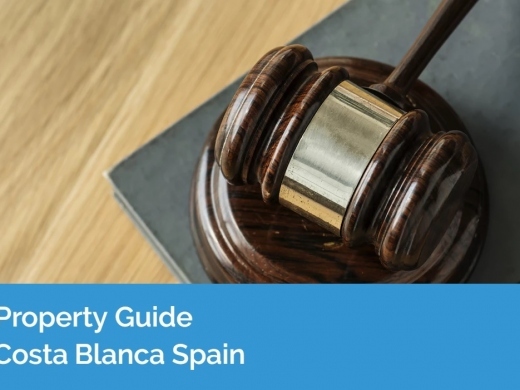 What legalities do you need to think about when making a move to Spain? Who do you need to consult or hire? Read below for some key advice on emigration from the UK to Spain. One of the choices for buying a holiday home in Spain is to buy an apartment or house within a complex with communal facilities. These often include easy access to restaurants, shops, and beaches. But what payments come with this kind of holiday home? How should you decide if you've found the right complex for you? Find these questions and more answered below. 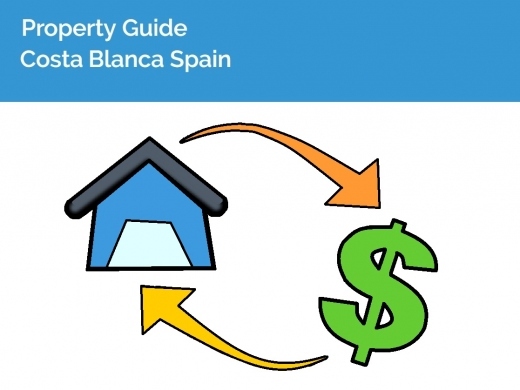 What do you need to do to apply for a mortgage in Spain? Here's a handy guide on what you need to prepare before heading to the bank! Let us help you find bargain villas for sale in Moraira, Spain. The Property market in Moraira, and on the Costa Blanca, has started to grow again in recent months, but there are still great property offers to be found. 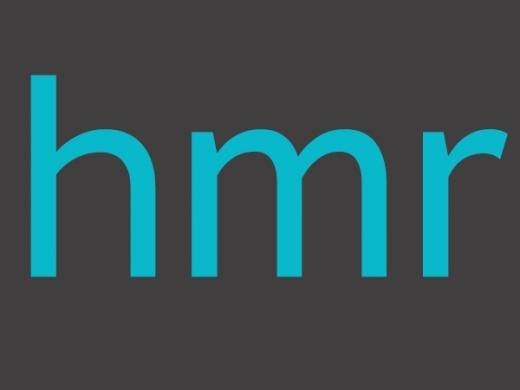 Using our links local agents, find the best property offers available NOW. 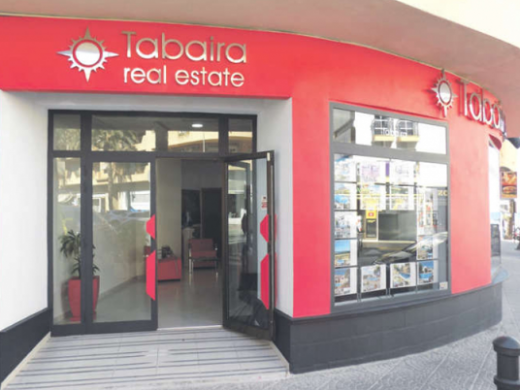 Tabaira Real Estate is a family run Spanish Real Estate Agent in Moraira - their offices are based in Moraira’s town centre. 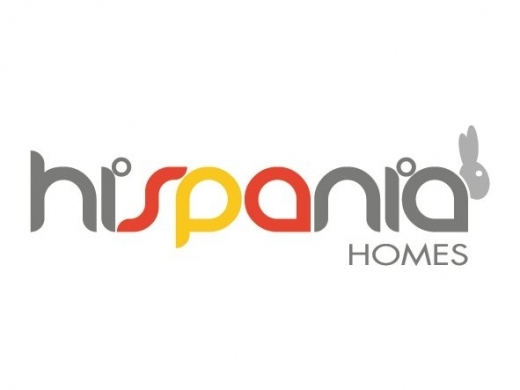 Hispania Homes is an estate agency in Moraira, offering property for sale in Moraira, Benitachell & Teulada. 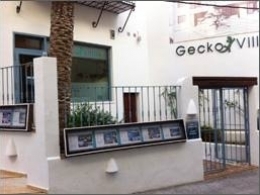 Gecko Villas is an established Real Estate and Rental Agent with two offices, one located on the Moraira-Calpe Coast Road and the other in the heart of Moraira. Costa Blanca Realty is a Real Estate Agent in Moraira, Spain with offices in the centre of Moraira, offering a large range of properties for sale. 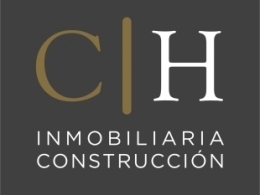 Campana Home Moraira is a construction company & real estate agent in Moraira. 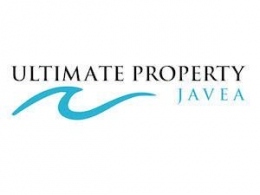 The business offers property services from Calpe to Javea, and inland to Jalon. 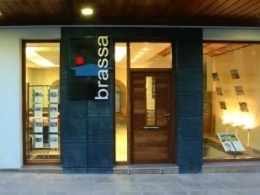 Brassa Estate Agents in Moraira are Local Property Experts Since 1979 bringing you the best selection of Property for Sale in Moraira and surrounding areas. 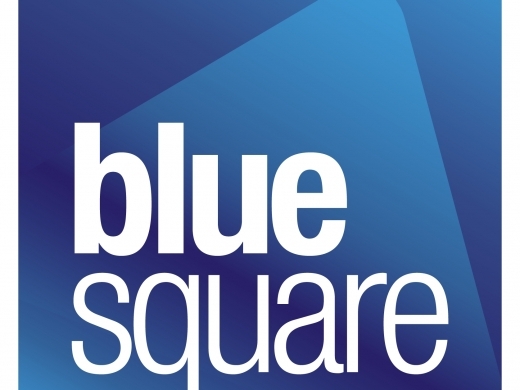 Blue Square is an Estate Agent in Moraira, with offices across the Costa Blanca to help you sell or purchase a property. They have access through various networks to literally thousands of properties across the coast and they hand pick the very best for you. 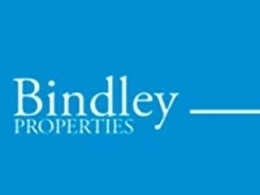 Bindley Properties are a successful family Estate Agent in Moraira that has been uniting buyers and sellers for many years in and around the Moraira area. 1a-costablanca-property.com offers a wide and extensive variety of properties for sale in Moraira and along the Costa Blanca. 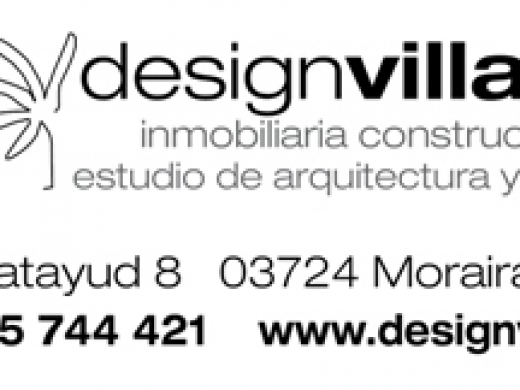 MAX Villas & Constructions is an Estate Agency business located between Moraira & Calpe. It has been established for over 10 years on the Benissa Costa, Spain. 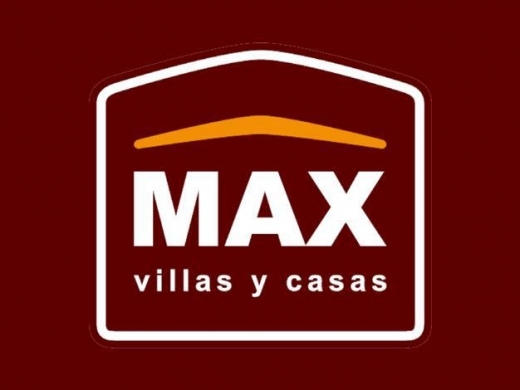 If you are looking for your dream house in Spain, visit Max Villas who can offer a wide range of villas on the Costa Blanca in Spain. 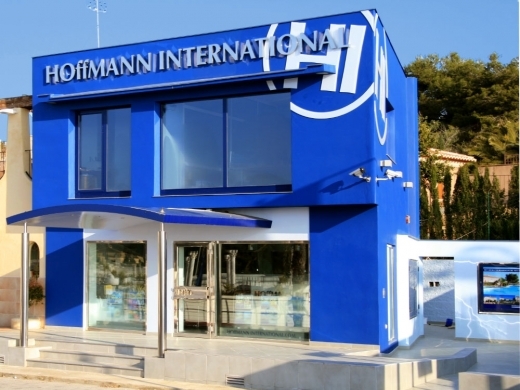 Hoffmann International is a premier estate agency and property developer in Moraira. 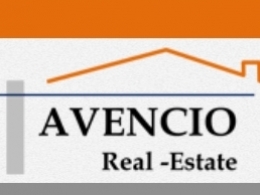 Avencio Inmobiliaria is an estate agency in Moraira with a wide selection of properties for sale along the northern Costa Blanca in Moraira, Teulada, Calpe, Javea, Denia, Jalon, Lliber, Gata, Altea and Benissa.